Full exposure is where the maximum possible exposure of aggregate (pebbles) is sought. 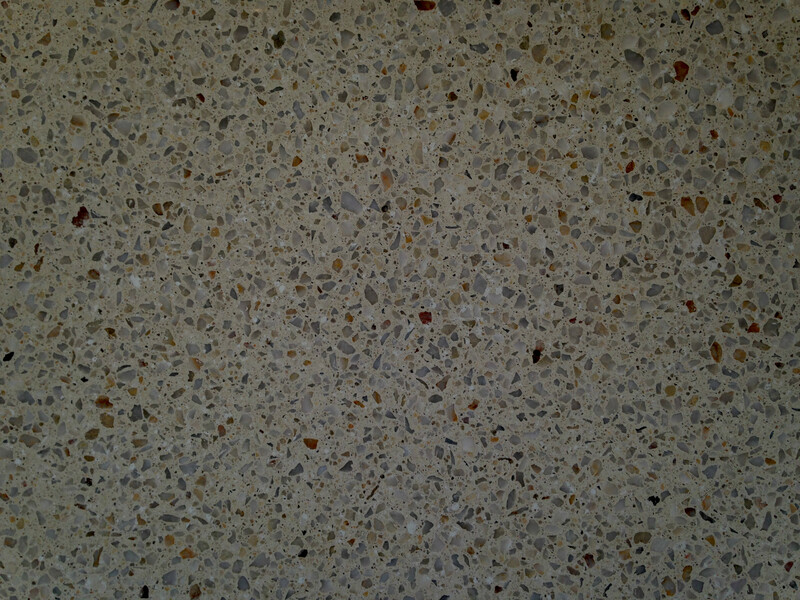 This finish is absolutely beautiful however the eveness of aggregate exposed is totally reliant upon the quality of the slab! 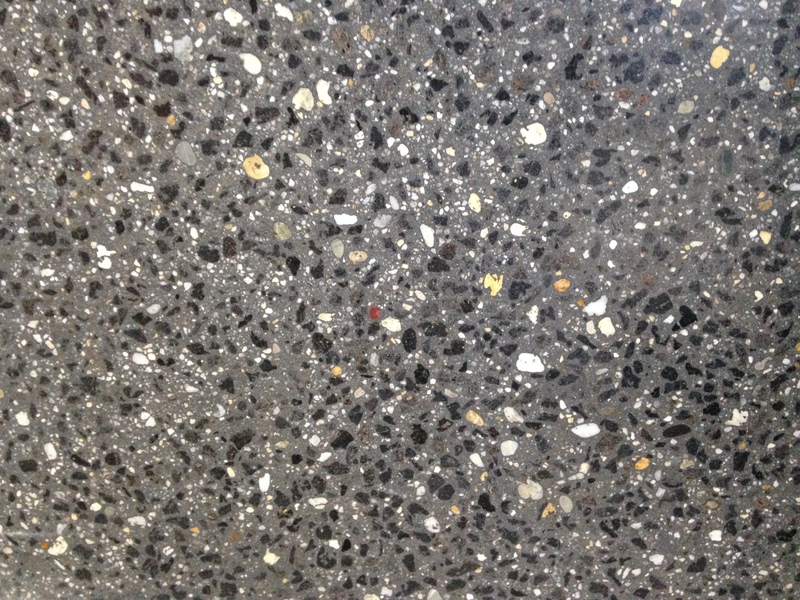 Full exposure can be achieved with a remarkable consistency of aggregate density if the slab is prepared by an experienced concreter who understands the finishing required. Full Exposure is not difficult to achieve with a professional poured slab where the concreter knows how to prevent screed bar marks, footprints, and bare edges where the stone has been pushed too low. A consistent slump of concrete mix with each load of concrete delivered will also help to ensure a consistent density of exposure. If you, your architect, or designer really desire this look, it is important to understand these principals. Most experienced concreters will be able to deliver a slab along these lines should you request it. We can’t STRESS enough how important it is to have a GOOD CONCRETER as we cannot be responsible for the standard of the slab and as such can not guarantee that some screed marks, some areas of lower exposure than desired, or footprints may be visible.